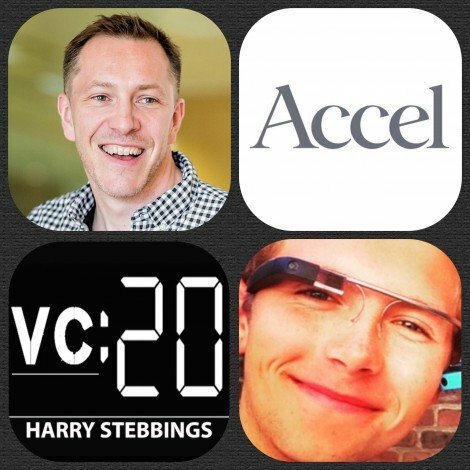 Fred Destin is General Partner at Accel in London where he focuses on consumer and software investments. He is the lead investor and board member at Deliveroo, Pillpack (featured in ep: 89 with Eric Paley) and KNC. Prior to Accel, he was a partner at Atlas Venture where he worked with with companies like Zoopla (public), Secret Escapes, Integral Ad Science, Dailymotion (acquired by Orange), PriceMinister (acquired by Rakuten) and others. A special thank you to Mattermark for providing all the data displayed in today’s show and you can find out more about Mattermark here! 1.) How Fred made his way into the world of startups and investing? 2.) What is it like investing in rocketships like Deliveroo and PillPack? 3.) What are the reasons most startups fail at the seed stage? What are the most common reasons that founders get fired? 4.) Why does Fred believe raising a Series B so tough? Is it the embodiment of the funding barbell? 5.) What are Fred’s thoughts on VC founder alignment? Why does Fred deliberately cause tension between a founder prior to making an investment? In what form does this take? 6.) When I asked Fred for topics he was interested in, he gave me a list and one of them, I have never had suggested before and it is ‘Why are VC’s so schizo’? What does Fred mean? As always you can follow The Twenty Minute VC, Harry and Fred on Twitter here!